Great kicks of red! Fun mix of alphas! Thanks for playing along! beautiful!!! great job on the scraplift- thanks for playing along!! Great job! Thanks for playing at XOXO! 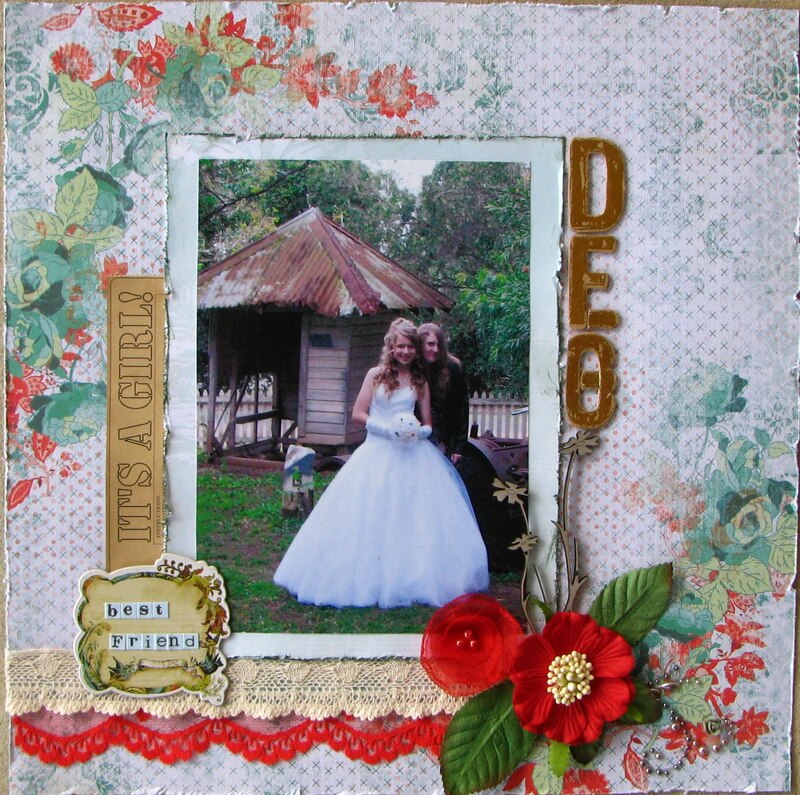 Beautiful scraplift! Thanks for scraplifting us at XOXO! Great take on the lo!!! Beautiful job! Thanks for playing with us over at XOXO! absolutely stunning! I love every element, wow!!! Fantstic job on scraplifting! Gorgeous layout!! I love it! Thank you for playing with us at XOXO! This is just gorgeous! Great job!!! Thanks for playing along with us at XOXO!!! Beautiful! Thanks for playing along at XOXO!